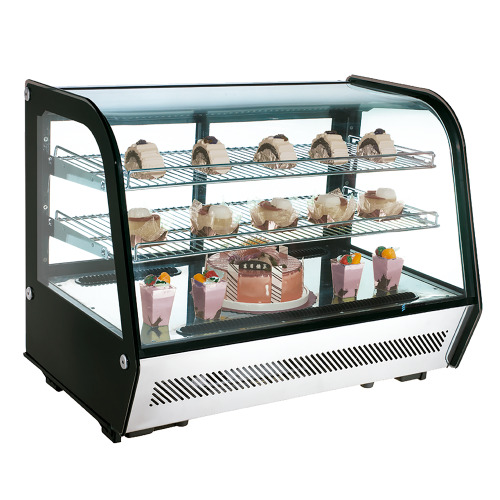 DOLCE Showcase on hospitality hot counter. 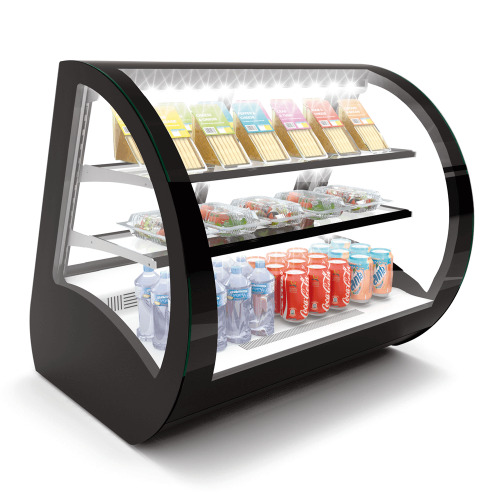 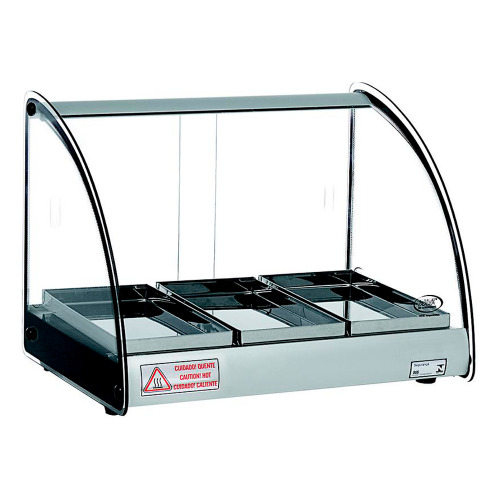 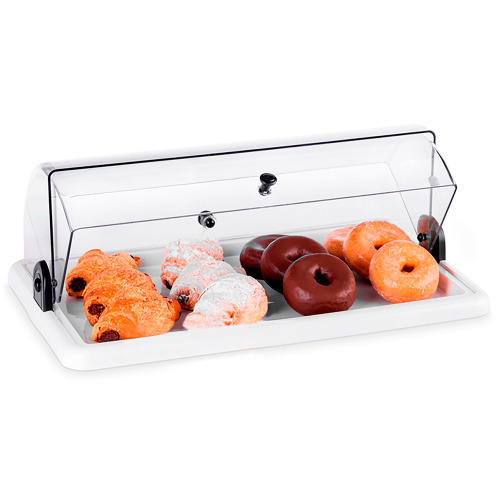 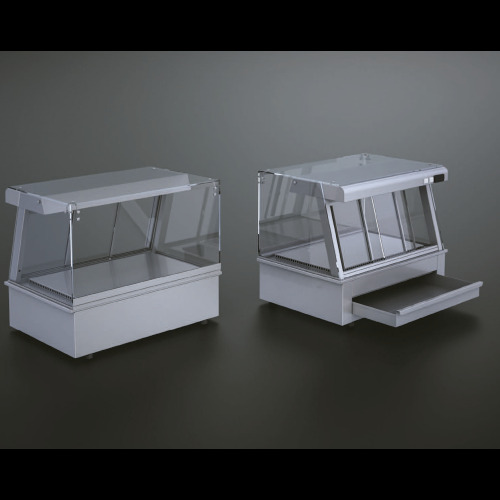 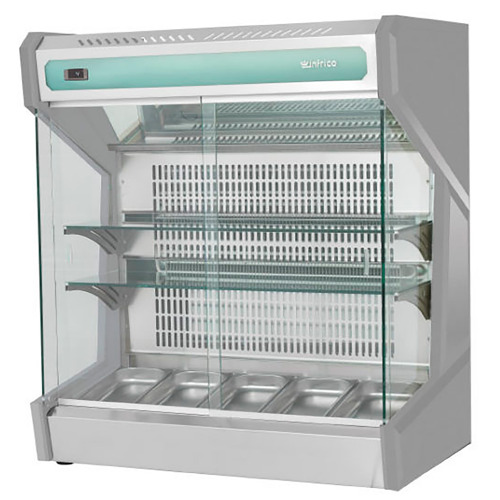 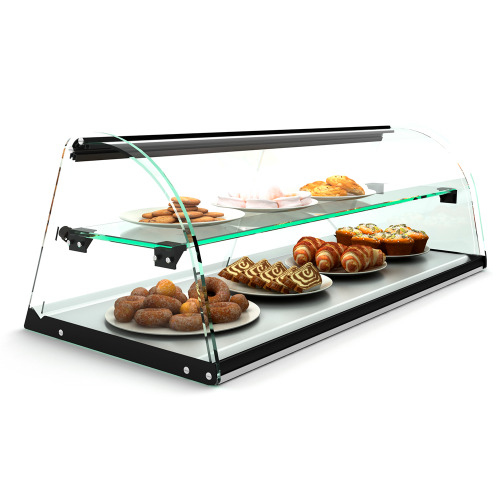 Desktop display case for bar, restaurant, cafeteria, bakery. 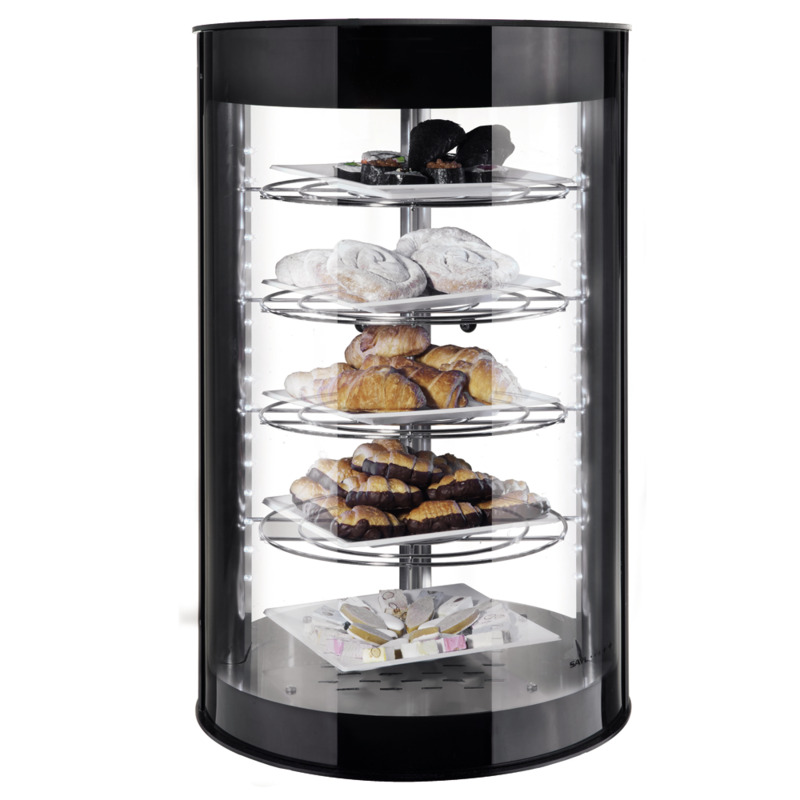 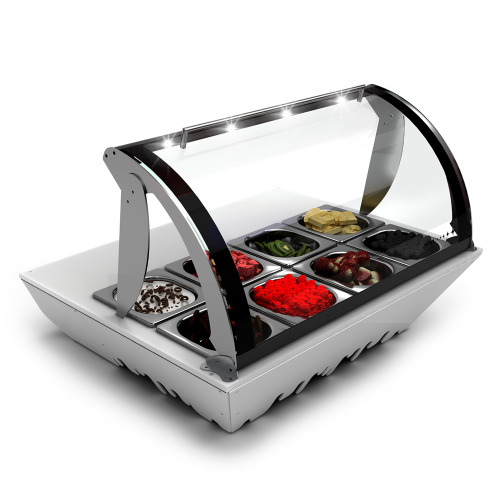 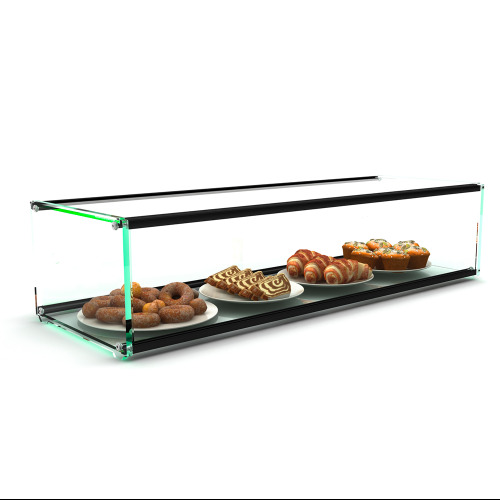 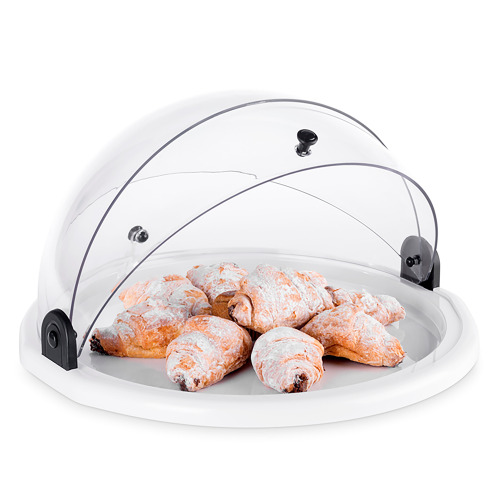 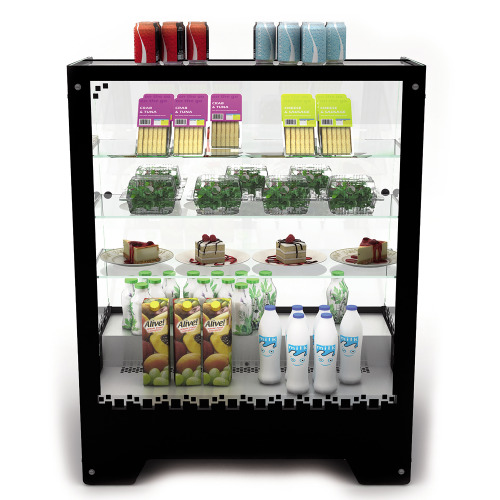 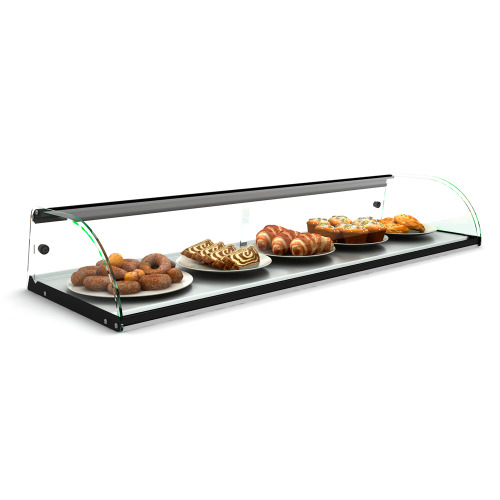 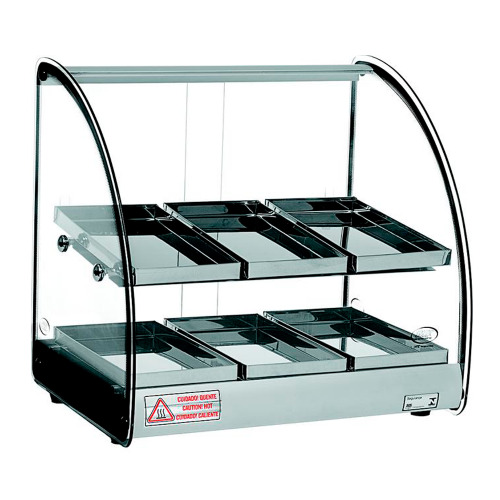 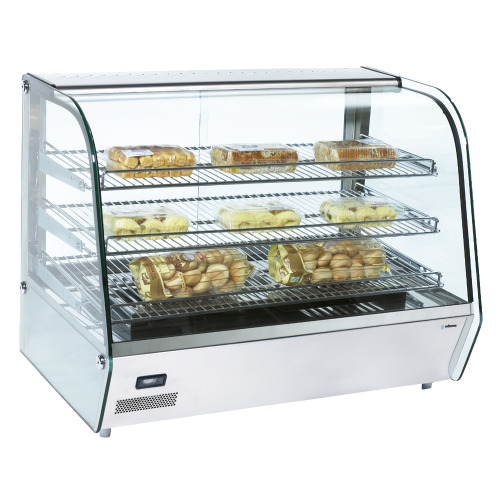 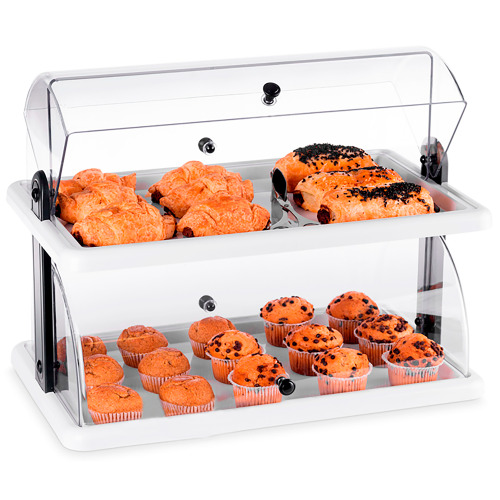 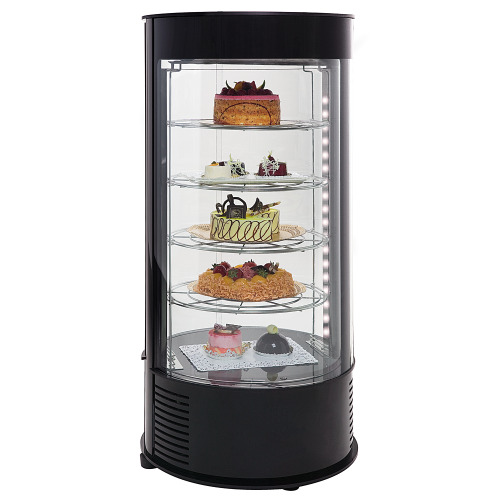 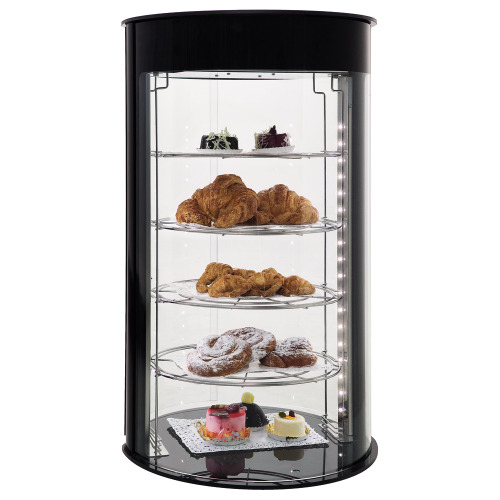 Showcases revolutionary and sophisticated vertical circular design and provide a 360º product, perfect for displaying pastries and cakes. 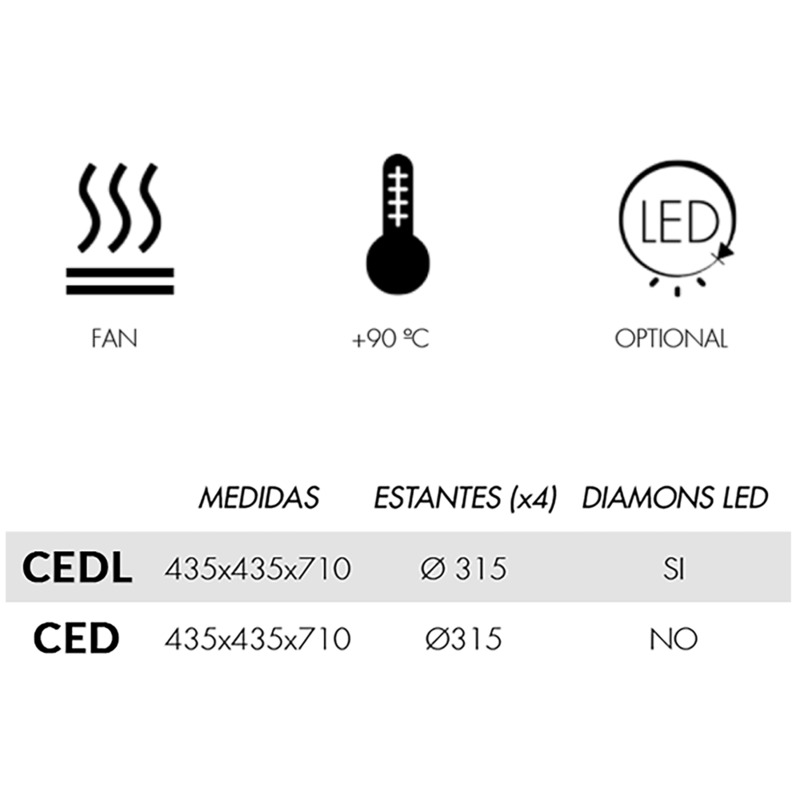 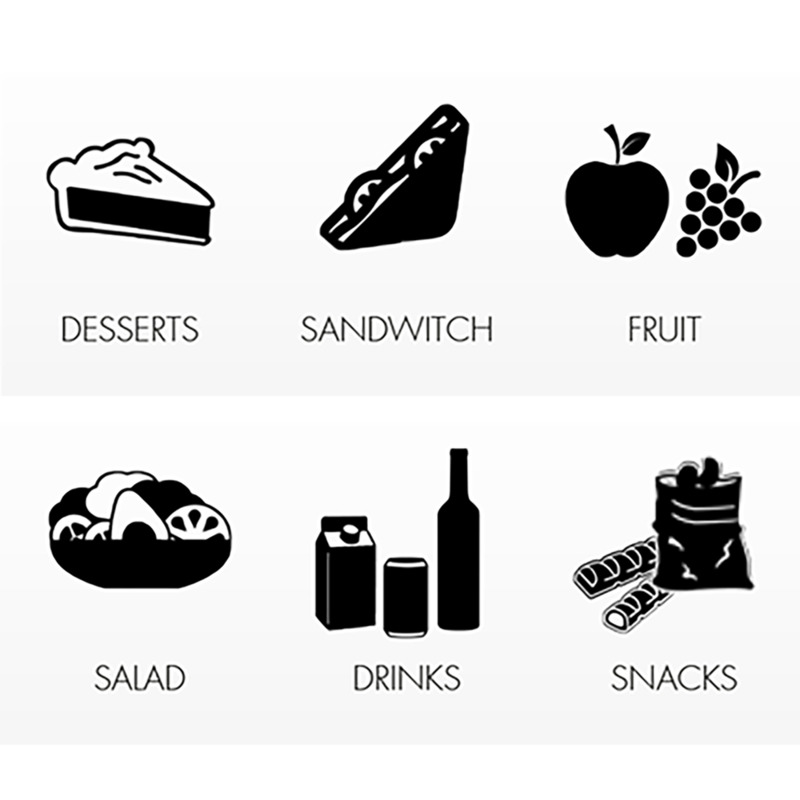 lighting system last generation Diamonds Leds, minimum consumption.